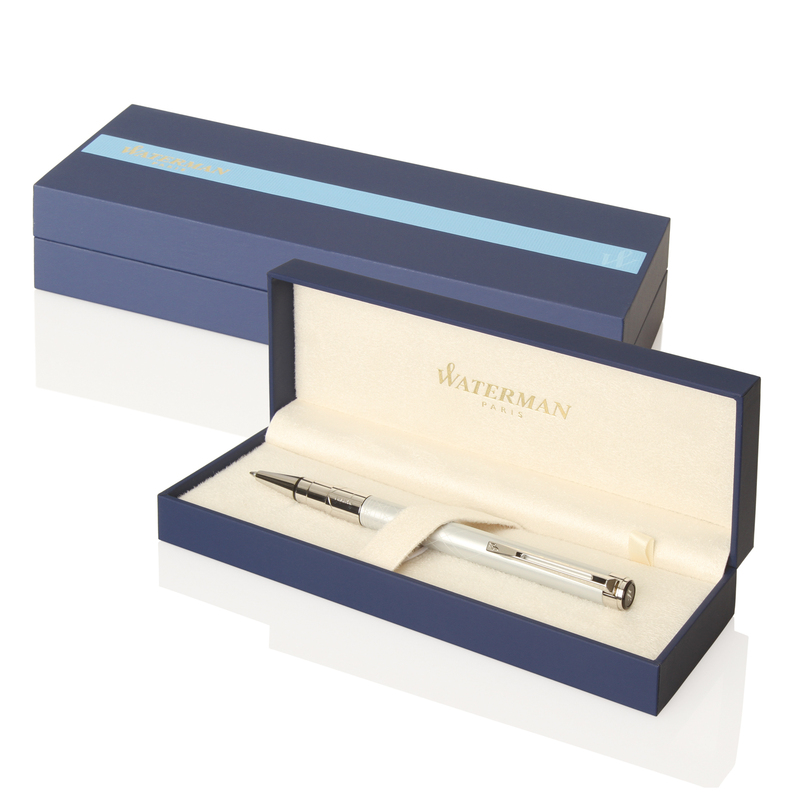 For a top class professional promotion, why not choose the Waterman New Expert Matte Ballpoint Pen? Expert brings smart Parisian styling to your business day. With its generous cigar-shaped silhouette and wealth of fine materials, it reveals that beneath your executive persona stirs a creative spirit. Let your vision and flair shine in your professional life with Waterman New Expert Matte Ballpoint Pen. 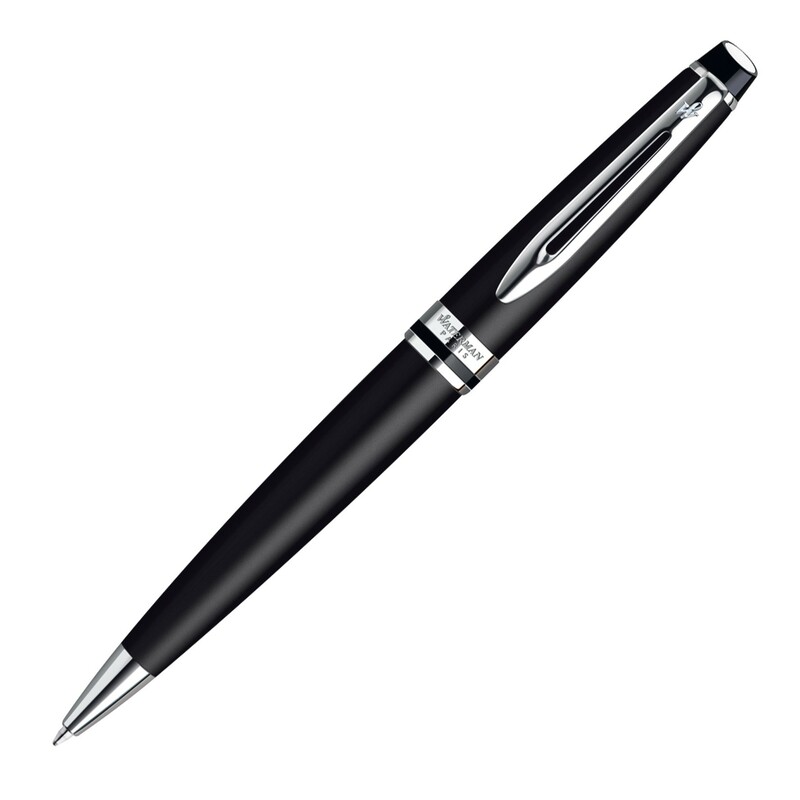 Clients and colleagues will know you by your taste for sophistication.